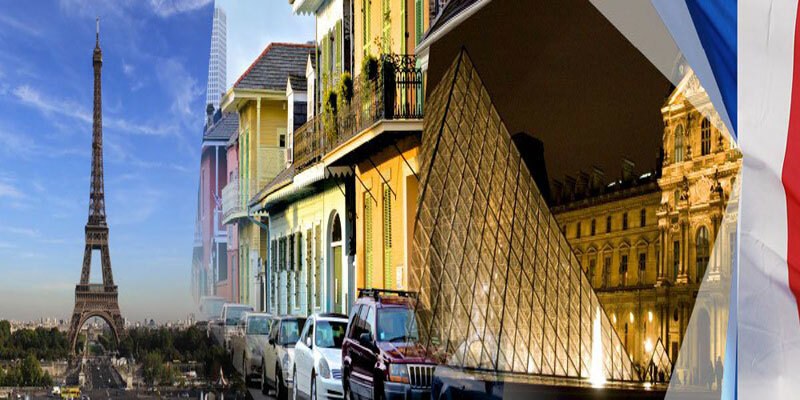 France is one of the Popular Studying Destination in the World. The Universities in France have high Academic Reputation. So If you want to Study in a Country with High Academic Profile then Study in France. And also France Education System is one of the Most Prestigious Education System in the world. So whether you are going for Undergraduate Studies or Postgraduate Studies you will definitely receive an Amazing Education. In France, you can find Numerous Universities and Educational Institutions in every region offering world-class education for people far and wide. That is the reason why people from abroad shows interest to come and study in France. 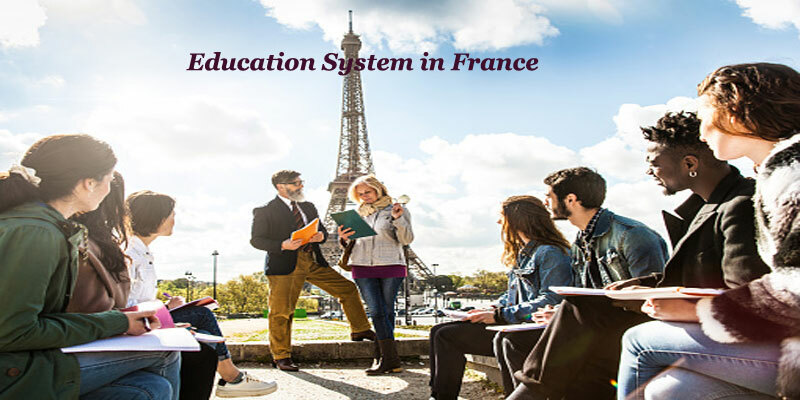 Before going to study in France, it is common to know the France Culture, Education System, The Cost of Studies, Application Process etc., For the Students who are planning to attend Masters at French Universities we have provided the Detailed Information about Education System of France. So check complete details of Education in France and plan your abroad career. France is a Beautiful Country located in Western Europe. France is a Semi-Presidential republic Country and well known for its Higher Education. From the Mediterranean Sea to the North Sea and the English Channel France has stunning natural beauties you may wish to explore. And France is known for its culture, It has a long history as well as rich artistic, philosophical and scientific tradition. Because of all these reasons Students from Abroad shows interest to Study in France. Mont Blanc (Western Europe’s largest mountain). The French Education System is divided into three stages such as Primary Education, Secondary Education, and Higher Education. The Higher Education in France offers three levels of Degree Programs Namely Licence and Licence Professionnelle (Bachelor’s Degrees), Masters and Doctorate degrees. All these Higher Education Programs are recognized by Bologna Process (EU Recognition). The Ministry of National Education regulates all the Educational Programs in France. There are various Public Universities & Grandes écoles offering Higher Education. Where the Grandes écoles provides admission to the Graduates of the level Baccalauréat +2 years of validated study and Universities directly admit Graduates of the Baccalauréat. The Baccalauréat means academic qualification which French students take at the end of high school. And the International Students who want to study in France is better to know French to have an easier time with their Studies and everyday life in France. The lifestyle and culture of France are completely unique compared to Other European Countries. It was formed by time, politics, geographic location, wars, major historical events and more. Unlike Other Neighboring European Countries, the Cost of living in France is more it is higher than tuition rates. But Students are eligible to get Subsidized rates at restaurants and transportation. And also a Specialized Housing is available for International Students to make their living expenses affordable. While Studying in France Students can experience the Amazing French culture and can interact with the students from all over the world. 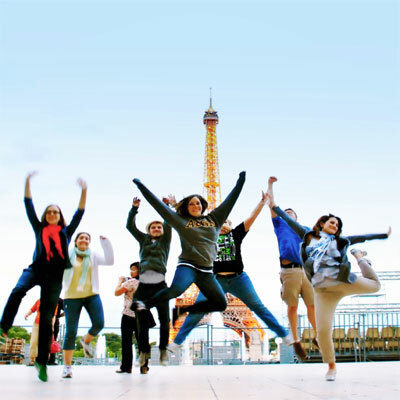 You certainly can experience the plethora of Fun and Adventure with the many different people of various cultures from all around the world by attending college in France. Nearly 83 Public Universities are present in the France. All these Public Universities are funded by the National Government. So the Public Universities of France offers an excellent education at an affordable cost to all Students from Europe or from Other Foreign Countries. Among all these Public Universities 39 French universities are included in the QS World University Rankings 2016-2017. Along with these Public Universities, there are also a number of Private Universities and specialized business schools in France. Depending on the selected Program and University the Academic year begins in September or October and ends in May or June. There are Two Semesters at the end of First year divided by a break following Final Examinations. Students should have attendance in Sections & Labs as it is Mandatory for the Students studying in French Universities. And some career-oriented programs offered by the Institutions in France also require internships and practical training. 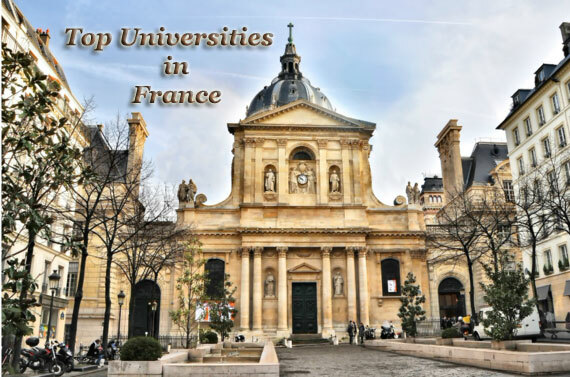 Here we have provided the List of Top Ranked Universities in France based on world university rankings. These University rankings help students to compare quality higher education institutions and to identify the best universities worldwide. École Normale Superieure, Paris (ENS Paris). Université Pierre et Marie Curie (UPMC). Université Paris Diderot (Paris 7). The Tuition Fee of French Universities are very affordable; they are cheaper than the living expenses in France. And Public Universities Tuition Fee in France is set by the government. Along with the Tuition Fee, Students may be required to pay certain administrative fees. So by Studying in France Students can get International Degree at an affordable Cost. But these Tuition Rates does not apply to the Private Universities. The Tuition Fee of Private Universities is quite Expensive than Public Universities in France. To Reduce the burden on Students French Universities are offering scholarships and mobility schemes, and Grants from the French Ministry of Higher Education and Research. To get Admission in French Universities you need to qualify in French baccalauréat or equivalent. But to Study in Universities of France, you should prove your level of command in the French language, because there is a language of Instruction at French Universities. 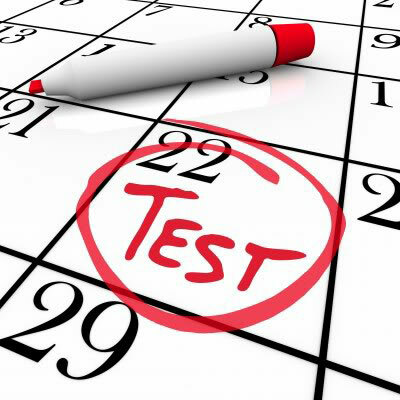 If you are planning to enroll in the first or second year of a study program at any university in France you should prove that you have the adequate level of knowledge of French by either passing a language test or by obtaining a degree in French. If you are applying for Master’s or Doctorate Program you need to check the French language requirement with your university/school in France since it varies depending on the study program. But having a level of command on the French Language will help you to understand academic Course and to communicate with the people. France is one of the beautiful city in Europe and has become best studying destination across the world because of the below benefits. Nice Environment (cities, towns, countryside). Quality Education, Over 20% National Budget Spent on Education. International students have rights to work in France if they have a student residence permit and are enrolled in a recognized institution. Century old & Globally recognized universities with experienced faculties. 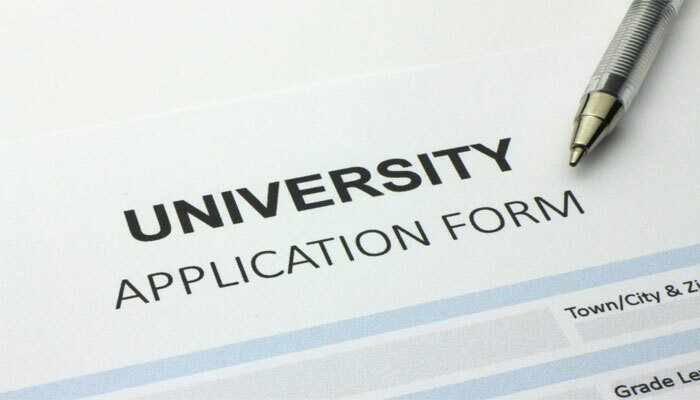 To get admission in any University first you should apply for the University and course you wish to study. Though the application process for French Universities is same as other foreign countries but there are some important differences you need to recognize while applying to study in France. And the Application Process for EU Students and Non-EU Students is different for Universities in France. Though you don’t have a European Citizenship and still living in Europe you will have to apply through French Embassy or consulate in the European country where you are residing. And the Students from the below Mentioned countries must apply to the compulsory Preliminary Admission (“demanded’admission préalable” – DAP) through an online application system called CEF. You can also apply for the VISA Online and can Track your application progress. If you belong to Other Countries and you intend to study in first or second year (Licence 1 and 2) of a study program at any University in France you will have to pre-register by applying for a Preliminary Admission (“demanded’admission préalable” – DAP) at the Culture and Cooperation Service of the French embassy in your home country. Otherwise, if you are planning to apply for Masters or Doctorate you can directly apply to the institution of your choice.